Cinderella Foundation uses fun, creative programs and activities to engage and motivate girls in the DC Metropolitan area. Through fashion, beauty, and TLC, the foundation builds girls’ self-esteem and encourages them to dream big. 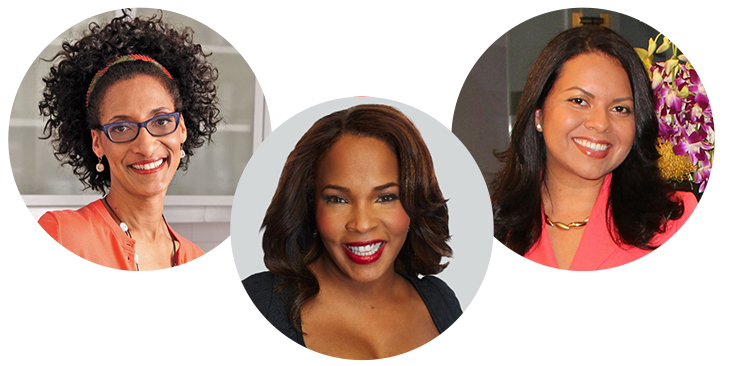 Cinderella Girls mentors are inspiring, successful role models from the DC Metropolitan area. They’re committed to using their time, talents, and resources to building a stronger community through passionate leadership. We offer a variety of activities and events that give girls the tools they need to achieve their dreams. Our programs include academic support, professional development, and interpersonal skills that motivate and inspire. Our program welcomes girls into a loving, supportive safety net of relationships with their peers and mentors. This consistent reminder that they are valued gives Cinderella Girls the confidence to believe in themselves. 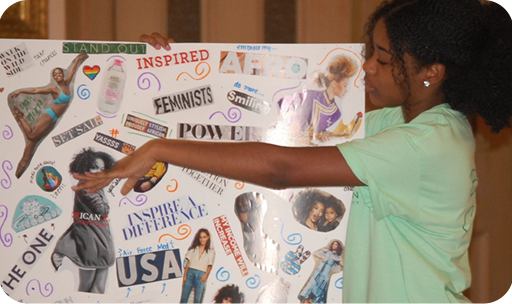 Each year, Cinderella Foundation invites a group of DC Metropolitan area girls between the ages of 10 and 18 to participate in a Leadership Boot Camp. There, they have an opportunity to expand their life experiences and their ideas about what they can accomplish. Participants are treated to a wide range of exciting activities that help them find their voices and gain confidence through the development of strong, supportive relationships with mentors, peers, and prominent community leaders.